Makacha﻿ is the best. 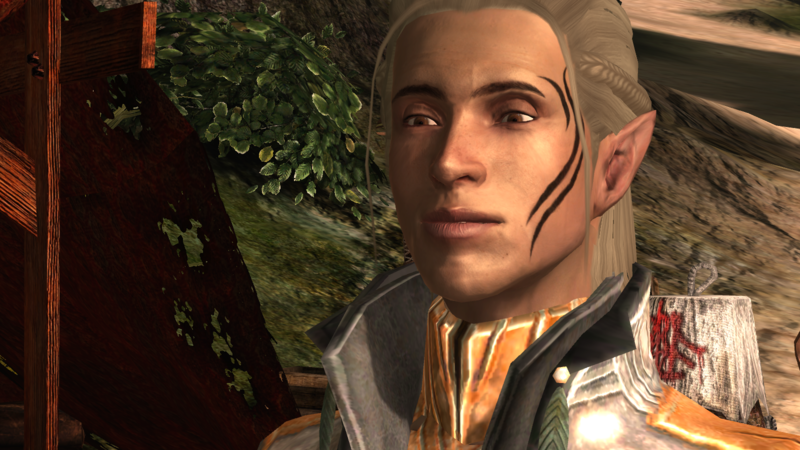 I sent over my Zevran files from like 10 months ago yesterday and this morning she sent me back a working erf. Now his skin tinting works and his eyes blink. He's ready to be published, I just have to get around to uploading him today sometime.